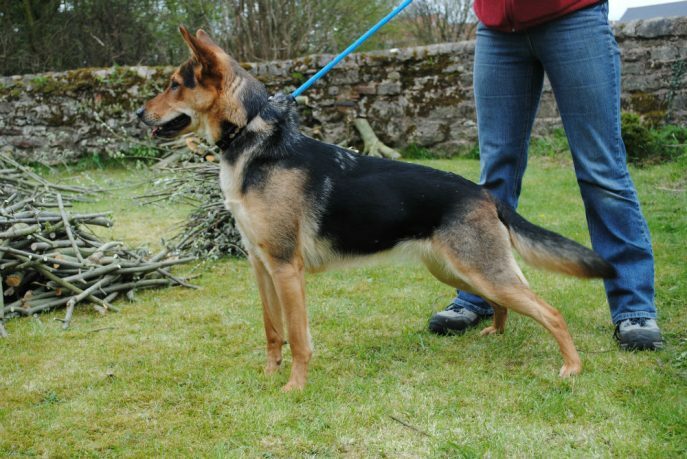 This little beauty is our Sheba. 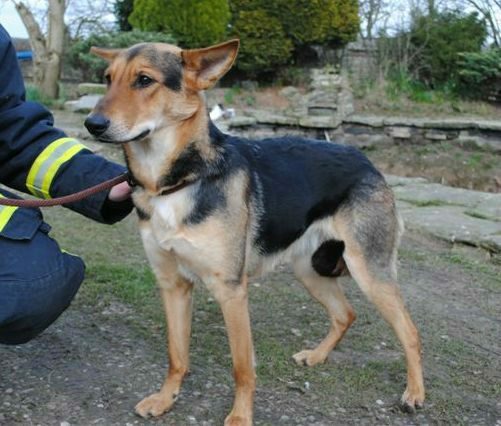 Currently still in kennels but hopefully will soon be moving to a foster home. 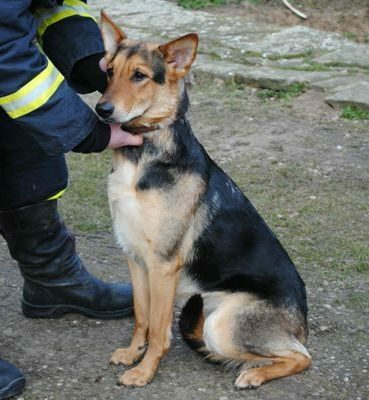 She is fully vaccinated, chipped, wormed to date. 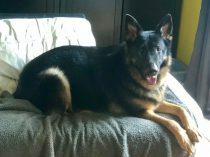 No season history known. 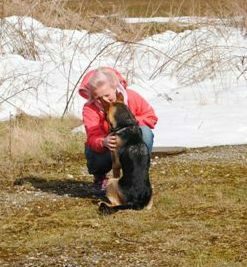 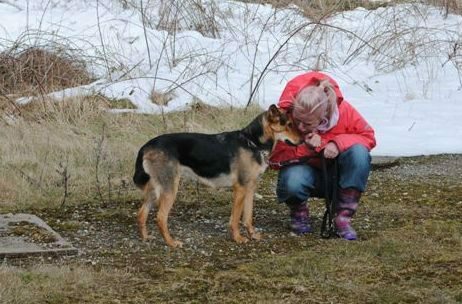 When she first came to us she was petrified of her own shadow but boy what a difference in her now. 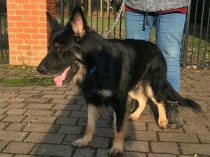 With help from the kennels and all the fab vollies going up and walking her she is a totally different girl now and it makes my day to see her so happy. 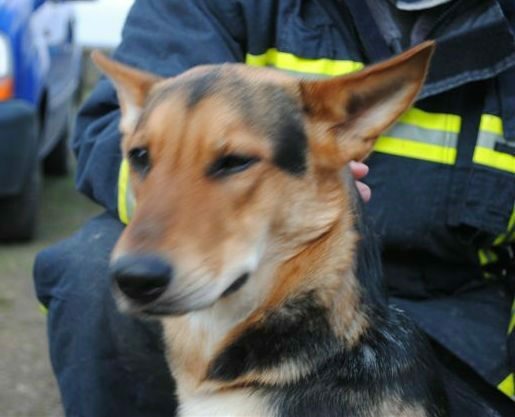 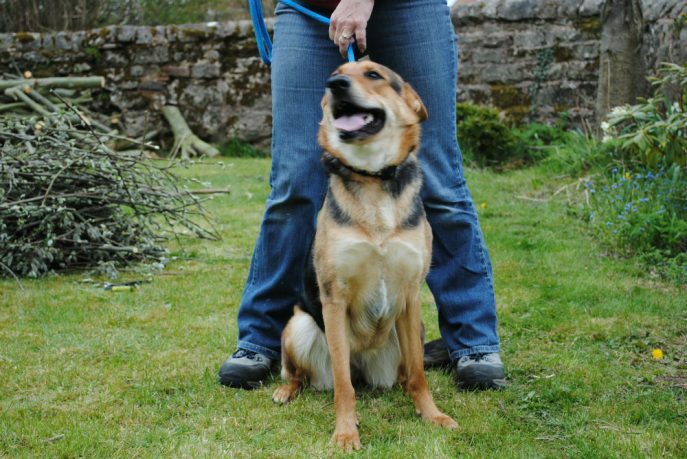 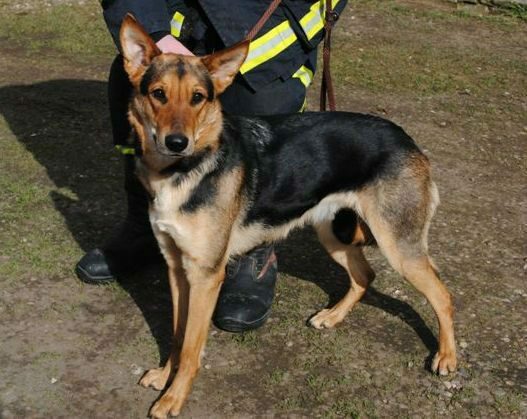 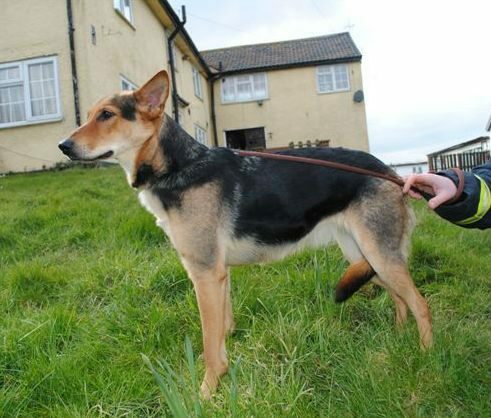 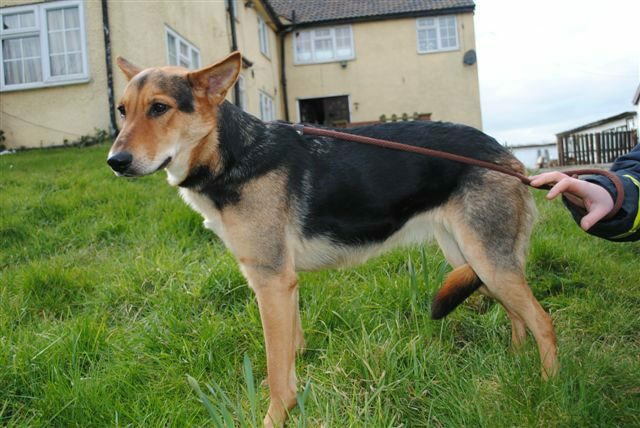 She seems fine with other dogs, shows a chase instinct towards cats and is unknown with children. 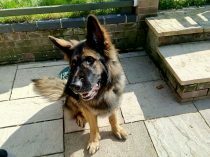 She really is a very happy girl who would love nothing more than a home of her own and she really does deserve the best, could this be you? 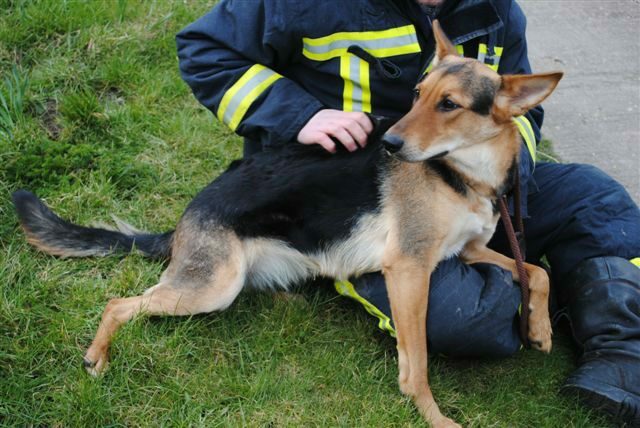 Sheba’s foster family have decided that this lovely lass is going nowhere!